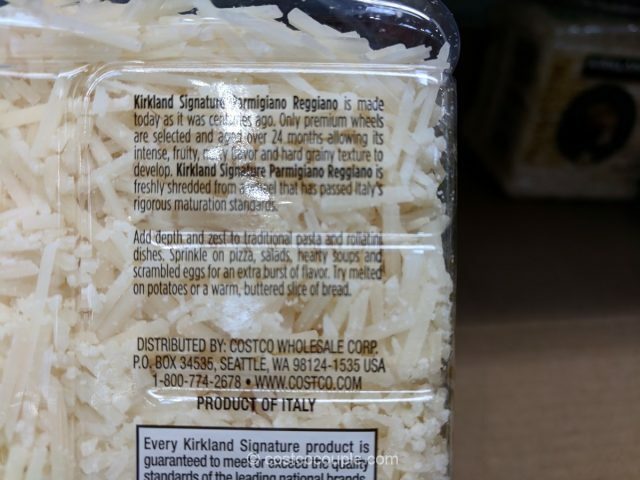 Keep a container of the Kirkland Signature Shredded Parmigiano Reggiano in your fridge and you’ll always have some to sprinkle on pizza, salad, soupds, etc. 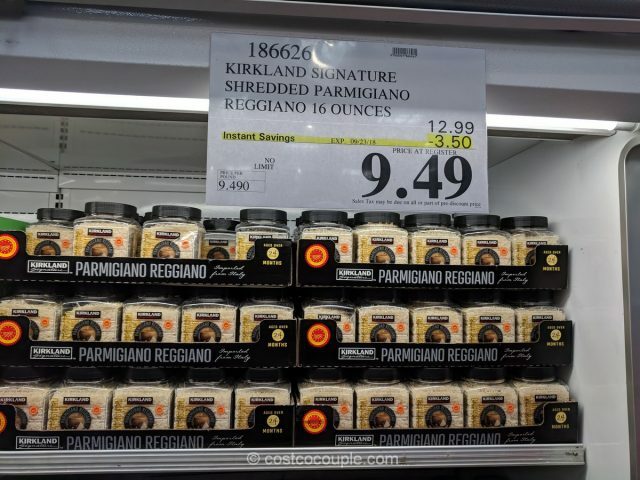 The Kirkland Signature Shredded Parmigiano Reggiano is made with only premium wheels that’ve been selected and aged 24 months allowing its flavor and depth to develope. 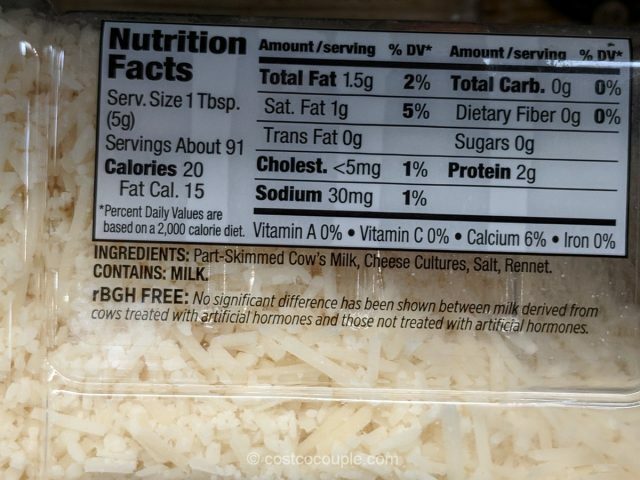 The Kirkland Signature Shredded Parmigiano Reggiano is normally priced at $12.99 for 16 oz. 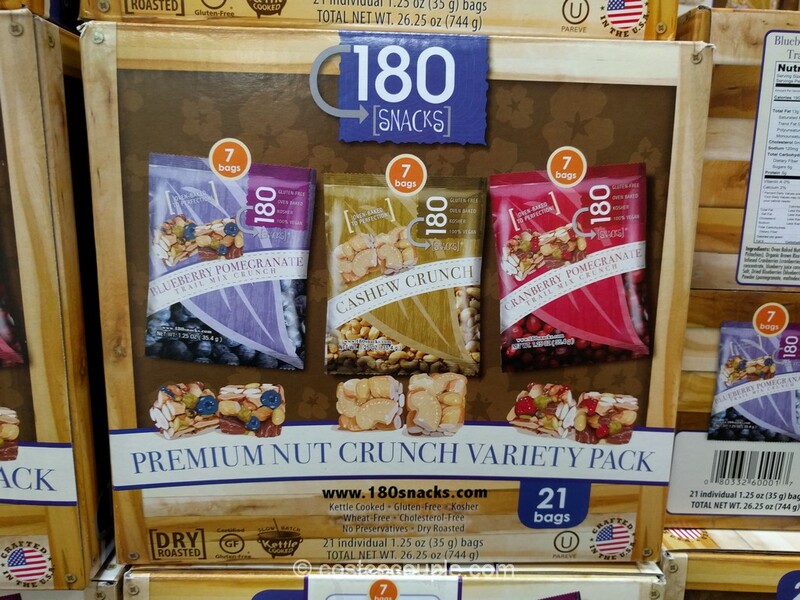 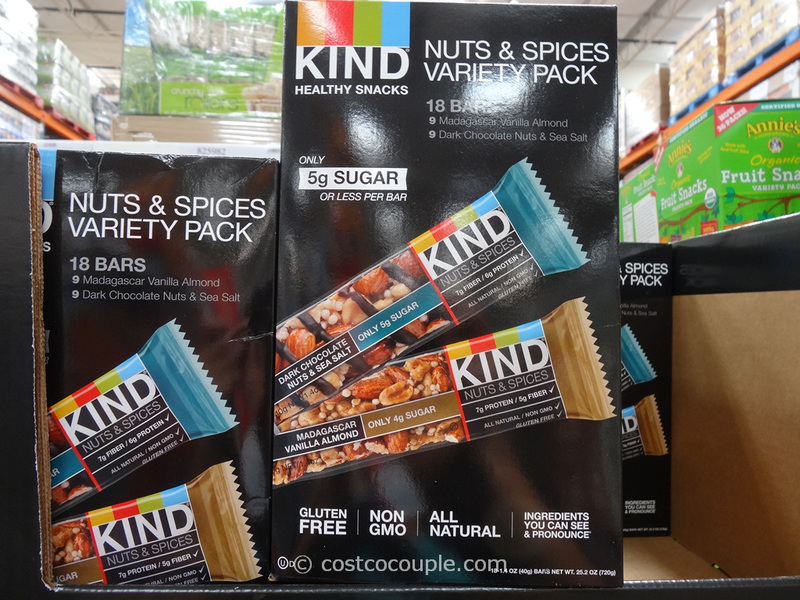 There’s currently a $3.50 rebate which reduces the price to $9.49. 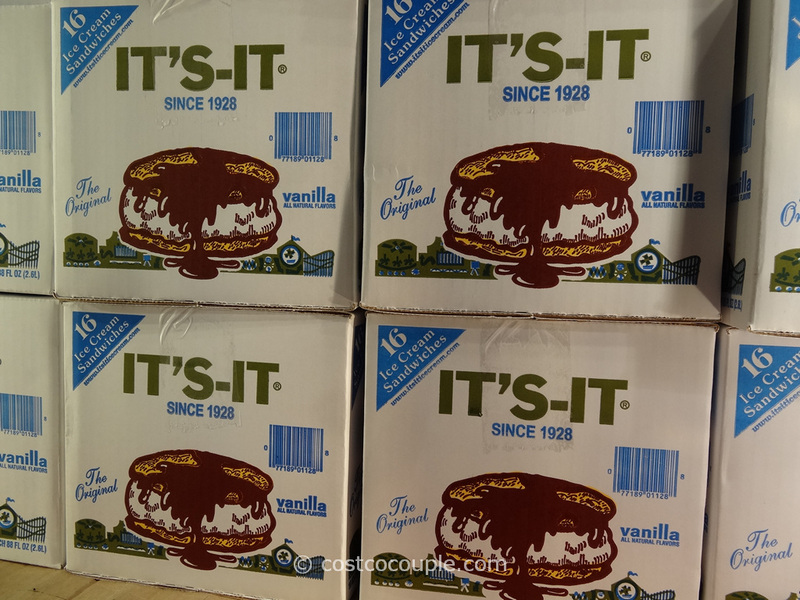 Discount is valid till 09/23/18.